According to government statistics, the majority of available 47,000 job vacancies available in regional Australia are vacant today. The significant reason for these vacant places is the shortage of skills across regional Australia. Hence, to deal with this situation, the Australian Government has decided to adjust the current immigration intake. The current migration ceiling for permanent visas is set at 190,000 places. As of now, the focus is more on skilled visas, such as subclass 186 Employer Nomination Scheme as well as subclass 187 Regional Sponsored Migration. The government is constantly working on this significant topic. Recently, on March 11, 2019, the government updated the skilled occupation lists. The government made some changes to the standardising the Medium and Long-term Strategic Skills List (MLTSSL). Here, thirty occupations were made available to all visa subclasses. Previously, these occupations were accessible only to Temporary Skill Shortage (TSS), Employer Nomination Scheme (ENS) and Training visas. Some of the occupation examples range from farming-related occupations such as beef cattle farmer and sheep farmer to anaesthetist and dentist. 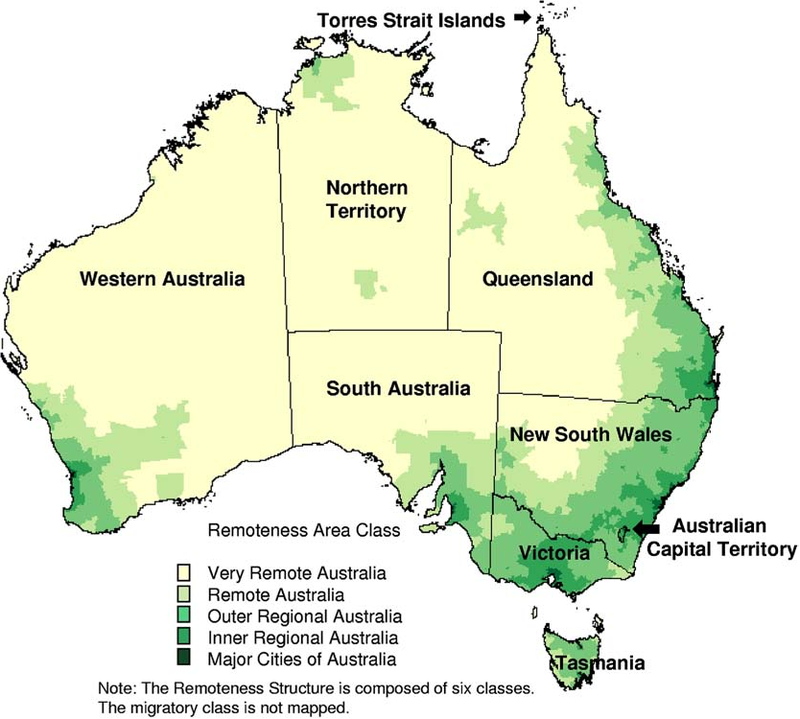 Which areas are considered regional areas? Considering the current state of the skills shortage and to improve the future scenario, the government is also introducing two regional provisional visas in November 2019. Both the visas will lead to permanent residency assuming all the visa conditions are met. Skilled Employer Sponsored Regional Visa is for foreign nationals, sponsored by an employer in regional Australia. Under this visa, the government has increased the current number of 678 eligible occupations to 700 to be eligible for the Regional Sponsored Migration Scheme (187 visa). It is expected that the government will add lower skilled occupations to this list. Skilled Work (Provisional) Visa is designed for the state or territory-nominated individuals or being sponsored by a family member to live and work in regional Australia. This visa will have around yet-to published list of 500 eligible occupations. This visa will also allow the granted applicant to remain in Australia for up to five years. To be eligible for these visas, an applicant needs to live and work in a regional area for at least three years. Also, this will make them eligible for the permanent visa. What to expect from these revisions? The government will reduce the migration intake from 190,000 to 160,000. The two newly-introduced visas will be capped at 23,000 places. The new centre will be established for the population. This Centre for Population will ensure a central, consistent and expert perspective on population growth. Also, the Centre will facilitate better collaboration and coordination between Commonwealth, State, Territory and Local government through improved data and research. Also, the number of employer-sponsored places will be increased to 39,000 from 35,000.